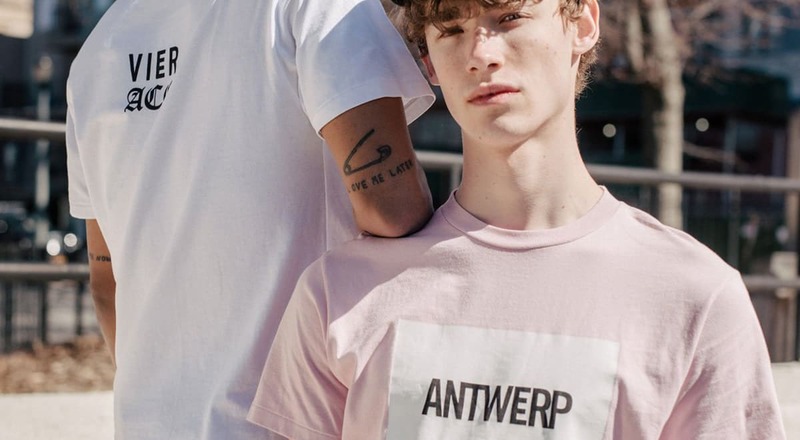 Founded in 2010, VIER (Dutch for 'Four') takes its name from Antwerp's notorious fourth district; a lively medieval quarter turned international place of pilgrimage for the fashionably ill. Located at the epicenter of this thriving neighborhood VIER has firmly established itself as a bastion of good taste, carrying only an exclusive selection of the world?s finest dry goods: classics drawn from collections of traditional work- and technical outerwear complement high-end performance sportswear and select show stopping pieces of up-and-coming streetwear brands. FACETASM is founded by designer Hiromichi Ochiai in 2007. The brand follows the concept of ?expressing the air of Tokyo in a free and fun way, whilst representing a variety of perspectives. Its collections are known for their signature playful explosion of prints, materials, and colors in endless combinations, and their unconventional gender-free forms. Smets is founded in 1986 in Luxembourg. As buying and creative director of her family?s retail business, Pascaline Smets has helped bring its line of high-end concept stores into the international fashion arena, with her reputation for highlighting new, unusual design talent and integration with the art world. 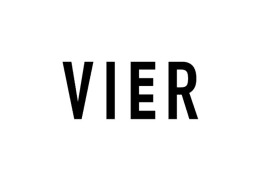 Exclusively for ComplexCon, VIER has teamed with Smets powered by Up Next agency.